Are you a techie? We have a guide for developers here, for everyone else, read on. Writing is probably the hardest part of this whole thing. All you need to do is open a new Google Doc and type one letter after the other. 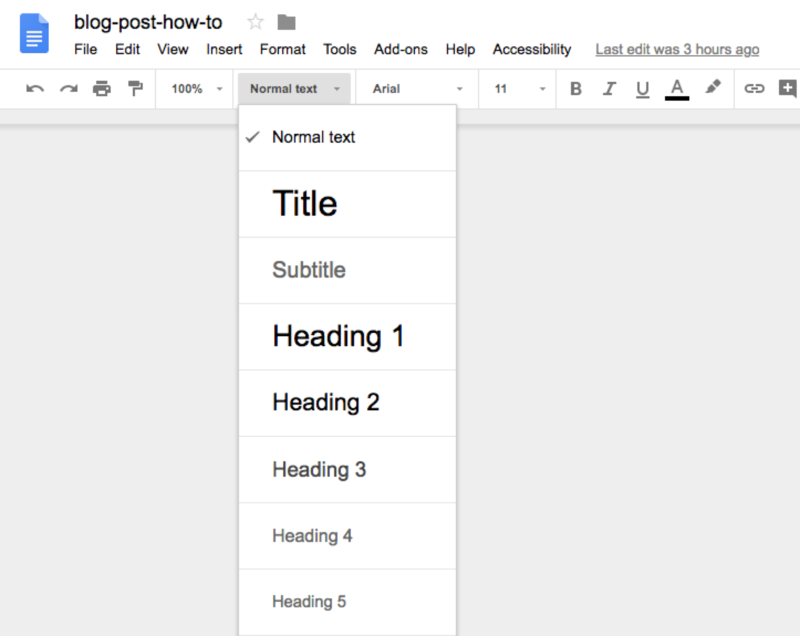 Organize your thoughts by utilizing built in text headings; ie: bulleted lists, and text styles already available in Google Docs. As an example, take a look at the doc used to create this post. People like pictures! Illustrate your ideas with a few images, screen captures, or even cat GIFs if appropriate. 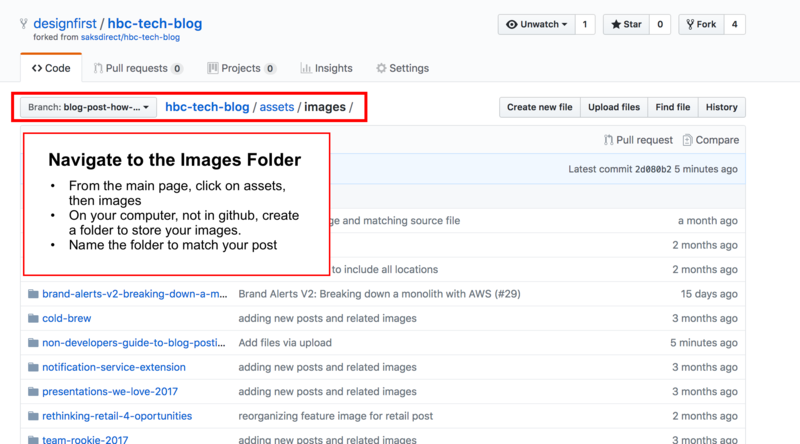 Insert your images via the toolbar in Google Docs, but keep the original assets handy, we’ll need to upload them to Github and adjust the image paths later. Don’t worry about the technical stuff yet, just keep writing. The Markdown stuff helps some web applications format text, create links, and embed images. Don’t be scared, most of the conversion can be automated for you. 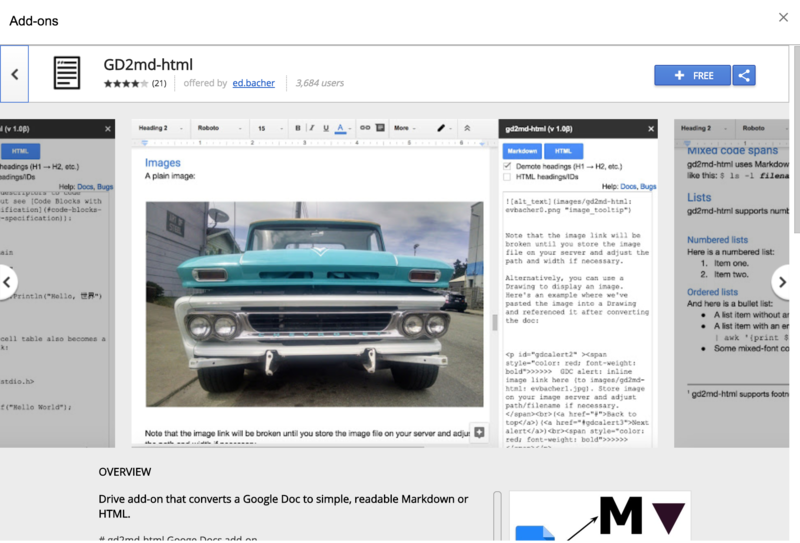 There is a Google Docs Add-on called, you guessed it, Google Docs To Markdown, or GD2md for short. Follow this link to add it to your Google Drive. From the Google Docs Add-ons menu, select GD2md-html > Convert. The sidebar window opens. Use the Markdown button in the sidebar window to convert your document to Markdown. If you select part of the document, GD2md-html will convert only the selection. Otherwise it will convert the entire document. Click the Docs link for more information. 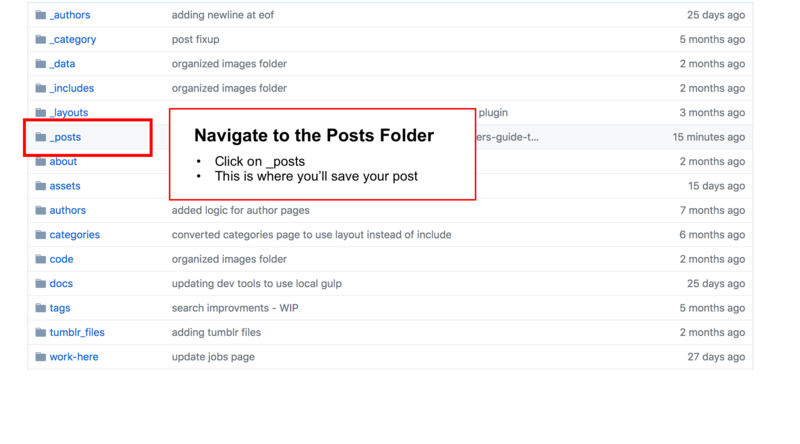 Preview your post by copying and pasting the text from the sidebar into an online editor like Stack Edit. You’ll see there are a few extra lines of text added during the conversion. These can safely be removed, as they’re just warnings about image paths needing to be corrected. We’ll tackle these changes later. 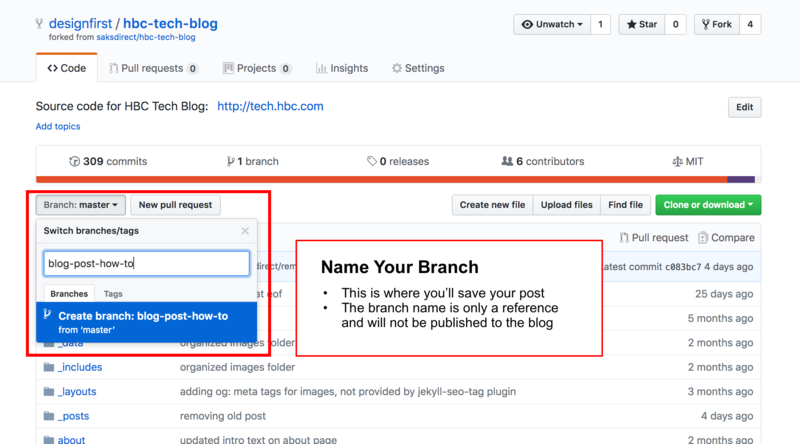 title: A Non-Technical Guide to Posting to the Tech Blog. 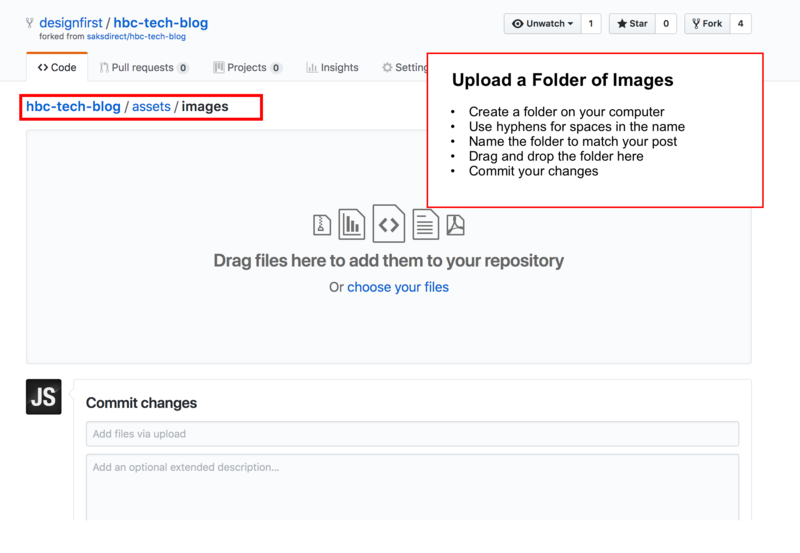 description: Step by step instructions explaining how to post to the tech blog without requiring a degree in computer science. If you don’t already have GitHub account, get one here. It’s the modern library card! 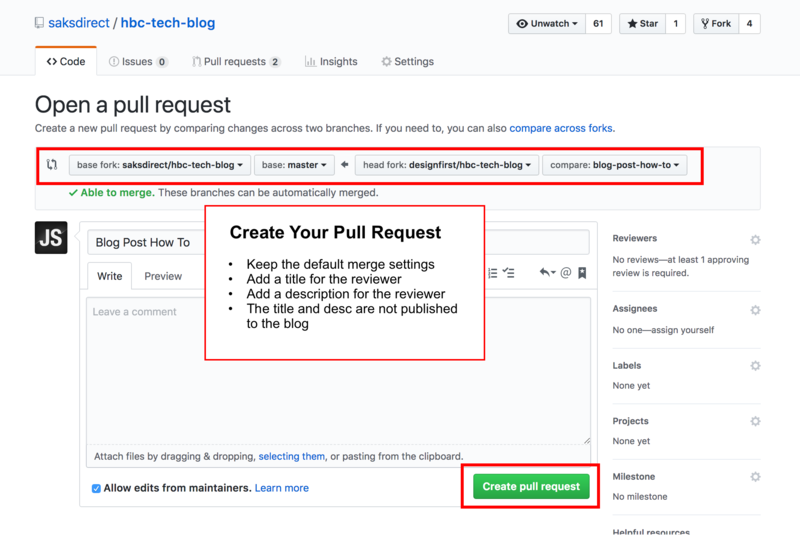 Once you’re signed into your Github Account, you’re just a few simple steps away from posting. In the previous step, converting your Google Doc to Markdown, image paths were set with placeholders. You’ll need to change these to correctly match the folder and file names you’ve uploaded to GitHub. 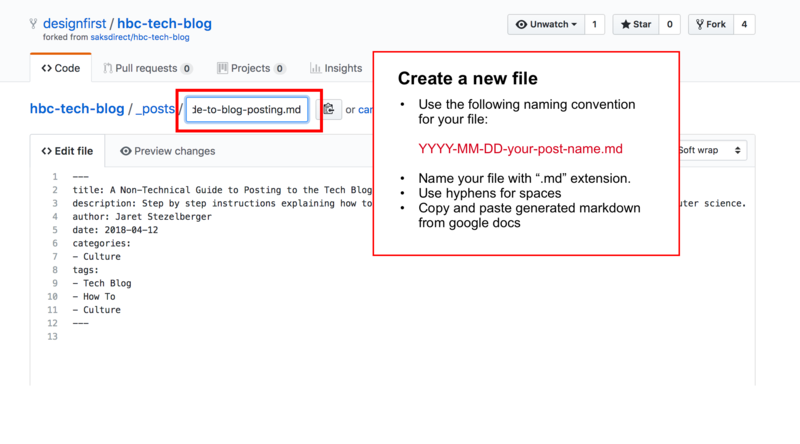 Hopefully, after reading this post, the tech blog has been demystified and the few technical things around markdown conversion and fixing image paths won’t scare you away. If you get stuck, try looking for your answer in the documentation here. If you need help with Markdown, there are a ton of resources online. Stack Edit is your friend.